WHY Stable Homes, Stable Schools? Because investing in stable housing for young learners is proven to break the cycle of poverty, bringing long-term economic benefits to children and our communities. 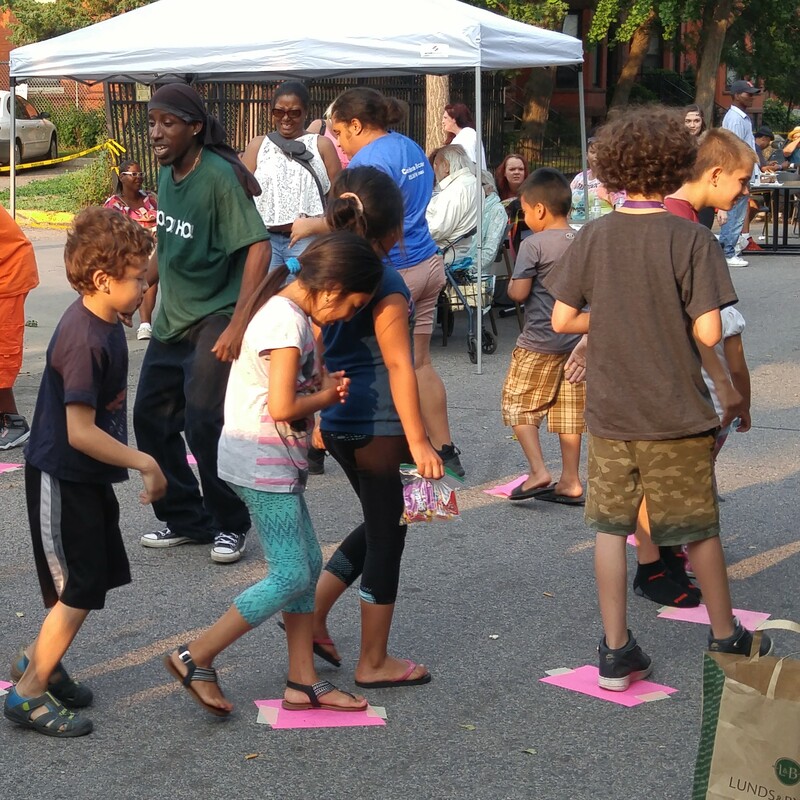 Stable Homes, Stable Schools is a pioneering partnership among the city, the housing authority, the county, and the public schools–with additional assistance from the Pohlad Family Foundation. 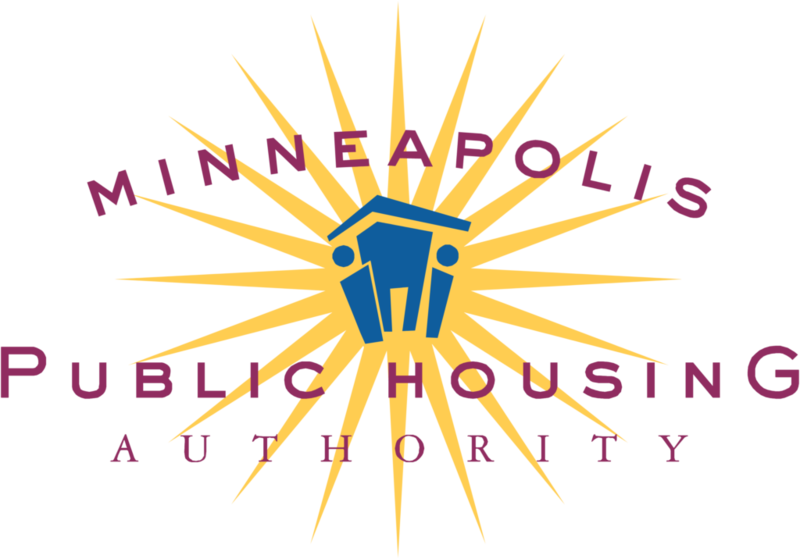 Beginning in 2019, the City of Minneapolis and MPHA will jointly fund direct rental assistance to families of elementary students experiencing homelessness. MPHA will administer the rental assistance. 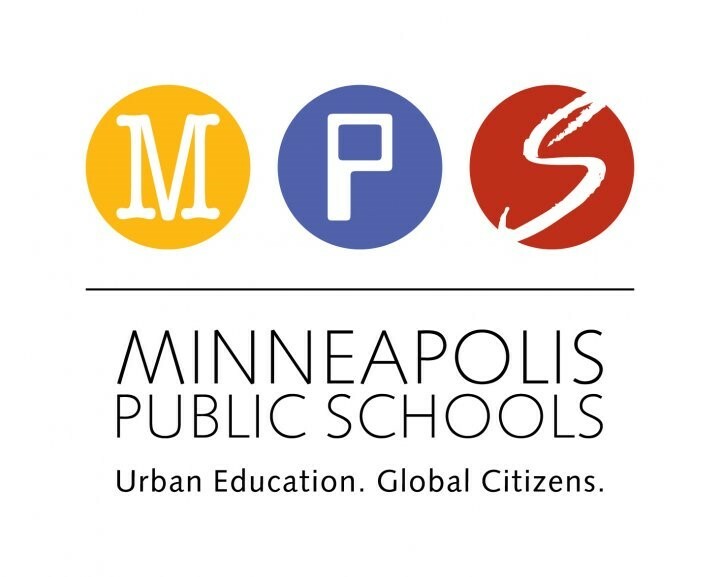 The Minneapolis Public Schools will identify eligible families at 15 public schools across the city. 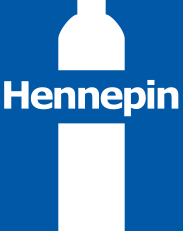 Hennepin County will provide essential support services to help families succeed. A grant from the Pohlad Family Foundation will fund additional services targeted to families of students at risk of homelessness. The partners hope to launch Stable Homes, Stable Schools and begin serving families in March 2019. The program is designed to grow gradually over time, with funding to serve as many as 320 families over three years. It is considered a pilot program during these three years, and the partners will evaluate its success with help from University of Minnesota researchers. 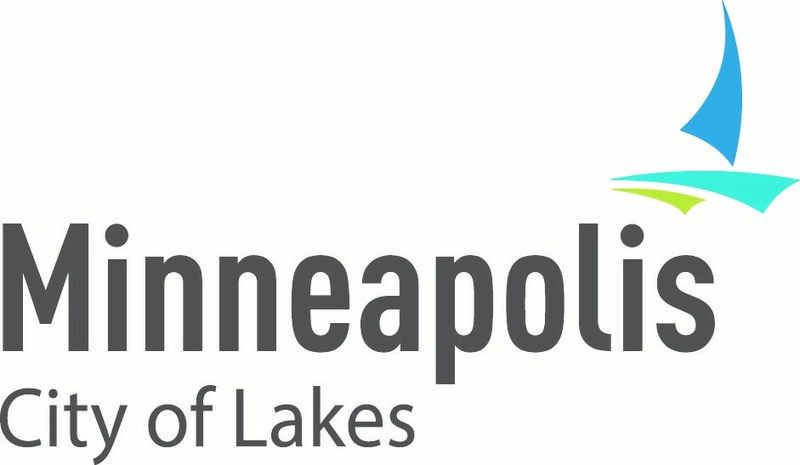 As proposed by Mayor Jacob Frey and passed by the Minneapolis City Council in the 2019 city budget, the city will provide $3.5 million annually toward rental assistance payments. MPHA will provide $1.4 million, plus funding to support administration of the program. This essential city funding allows Stable Homes to serve many more families than MPHA could reach alone, and support from the other partners will maximize the chances for family success. The joint city/housing authority funding model makes Stable Homes, Stable Schools a pioneering effort nationwide in both scale and approach. The school system and county will be self-funding their related services to families, with an additional $500,000 grant from the Pohlad Family Foundation to help reach families beyond those directly served by the rental assistance payments. I am a family in need of help, or a property owner who wants to help. How can I be involved? We are excited to work with property owners whose rental units might accommodate families in Stable Homes, Stable Schools. 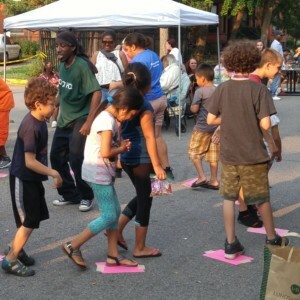 Families will pay 30 percent of their income toward rent, with MPHA paying the remainder directly to the property owner. If you would like to learn more–and especially if you expect to have a rental unit available starting in March 2019–please email ContactMPHA@MplsPHA.org. Provide evidence of a valid social security number and meet certain conditions regarding criminal history. Interested families at one of the following schools should contact their school social worker about an application. Anishinabe Academy – 3100 E. 28th St.
Jefferson Community – 1200 W. 26th St.
Sheridan International Fine Arts – 1201 University Ave. NE. Hall International – 1601 Aldrich Ave. N.
Sullivan Community – 3100 E. 28th St.
Cityview Community – 3350 – 4th St. N.
Pillsbury Community – 2250 Garfield St. NE. Bethune Community – 919 Emerson Ave. N.
Green Central Park Community – 3416 Fourth Ave. S.
Lucy Laney at Cleveland – 3333 Penn Ave. N.
Jenny Lind Elementary – 5025 Bryant Ave. N.
Hmong International Academy – 1501 30th Ave. N.
Nellie Stone Johnson – 807 27th Ave. N.